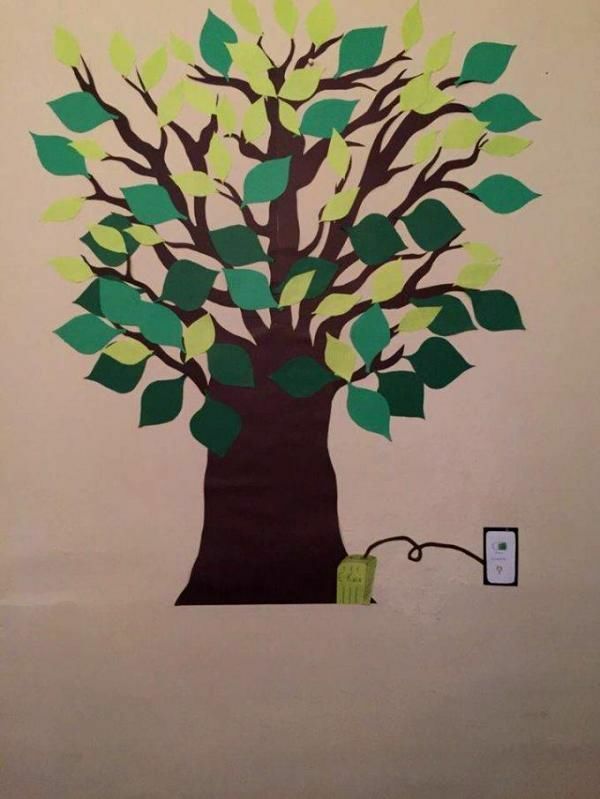 How about charging your mobile gadget from plant source and not from the power outlet? Then here is the solution, thanks to a device called “E-Kaia” created by scientists from Chile. This device uses the energy produced during photosynthesis by plants. E-Kaia requires only one healthy plant to harness the required energy. This device can generate 5volts at 600 milliamps and connects to other devices using USB cable. During photosynthesis, plants release the electrons that is absorbed to make the gadget work , thus not harming the plant. 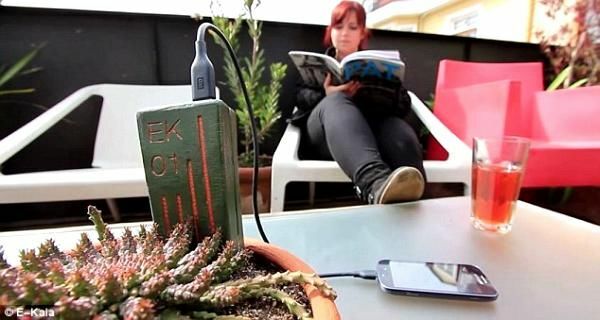 This device can charge a smartphone in around an hour and a half by just plugging them in household plants. The aim of E-Kaia is to uses all the resources that nature provides us that benefits both people and the environment.